01/28/2016 Bengt Halvorson comment now! 04/21/2015 Richard Read comment now! Smart Kowtows To PETA & Offers A Leather-Free 2016 Fortwo: Can It Save The Brand? 02/24/2015 Richard Read comment now! 01/21/2015 Bengt Halvorson comment now! 04/08/2014 Richard Read comment now! Oprah Says: You Get A Car! You Get A Car! 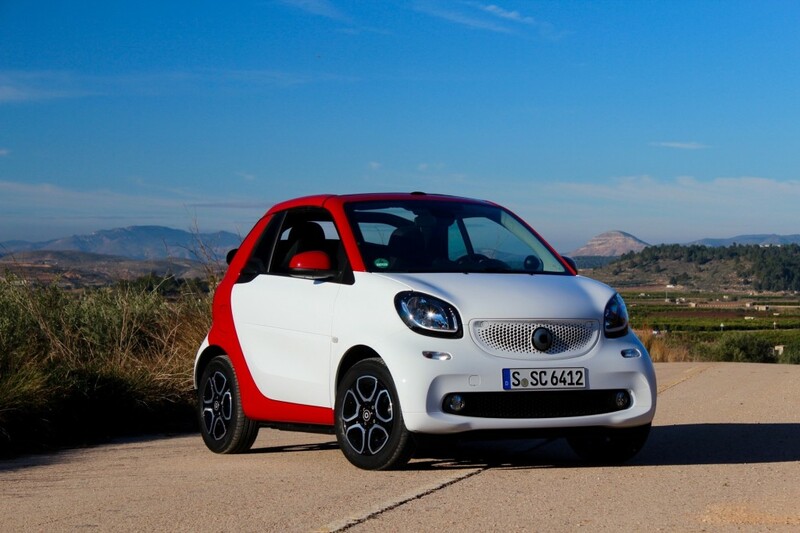 You Get...A Smart Fortwo! 03/01/2012 Suzanne Kane comment now! 07/15/2011 Suzanne Kane comment now! Three-Cylinder Cars: Always The Odd Ones Out? 02/08/2011 Suzanne Kane comment now! 12/23/2010 Richard Read comment now! 11/29/2010 Evelyn Kanter comment now! 10/22/2010 Evelyn Kanter comment now! 09/10/2010 Richard Read comment now!